Everyone deserves to be comfortable during the dog days of summer. 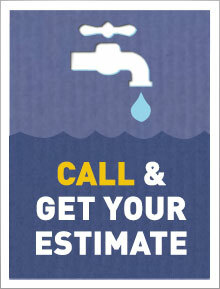 That is why Jack Edmondson Inc services and installs all major brands of air conditioning units. We have a dedicated team of technicians that make it their priority to offer you the best service possible and get you cool in no time. There are many different components to an air conditioner therefore there are many reasons why one can malfunction. 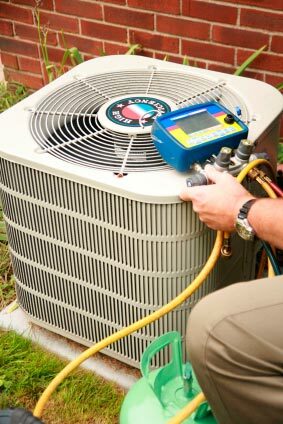 It is important to choose a technician that is competent in many different systems and knows the difference between when an air conditioner can be repaired and when one needs to be replaced. With over 35 years experience you can be sure we fit the bill. Our technicians pledge to provide homeowners with an honest assessment of their system and provide them with informative options for repair or replacement. 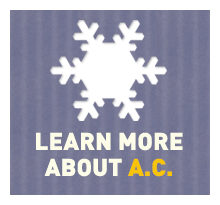 Let us ensure your air conditioner is working efficiently, and stay cool this year during the hot Philadelphia summer. No hassle, no sales pitches, no pressure. Contact us for an air conditioning quote today. Check out our latest air conditioning posts, today. 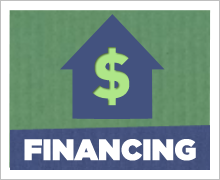 Learn about options, installation and savings!